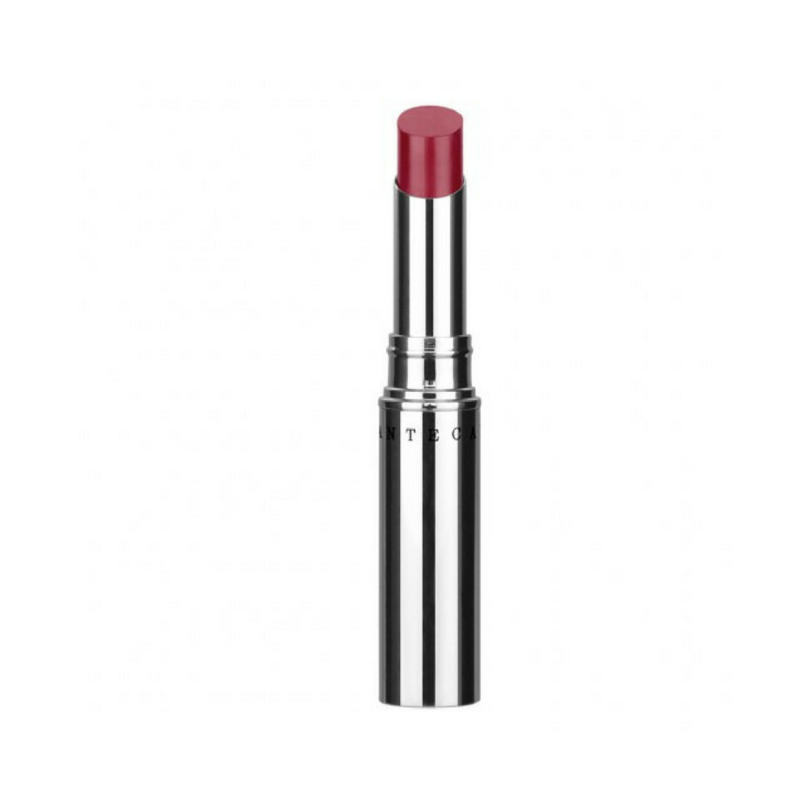 Hydrating, luminous lipstick that provides luminous coverage with up to four hours of wear. Hydra Chic is a modern, full-impact lipstick that provides luminous coverage with up to four hours of wear. With one swipe, the luxurious texture melts onto lips with a comforting sensation. A gellified system and luminous oils enhance the delicate feel of the texture and the lightweight smooth finish.